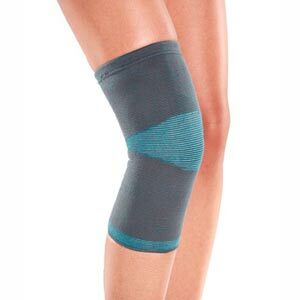 Injured knees can take a toll on the bones, tendons, and muscles that make up this joint. 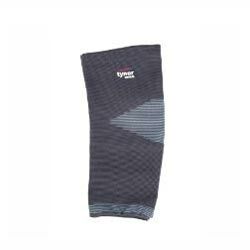 This knee cap comfeel provides compression and stays in place while walking long distances and can prevent injuries to the knee while exercising. 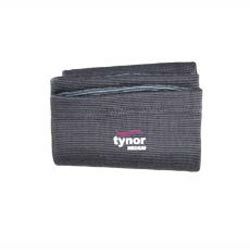 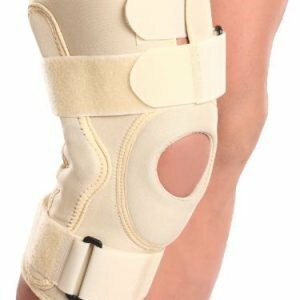 The knee cap comfeel adds stability to the knee joint helping in pain relief. 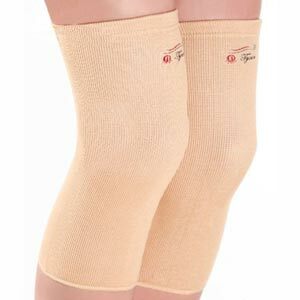 Knee Cap Comfeel is a next generation tubular product to provide mild compression, warmth and support to the knee joint. 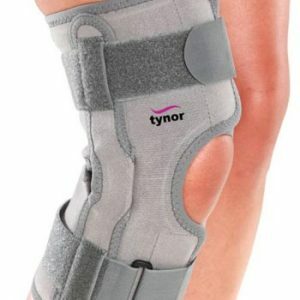 It is used to allay pain and inflammation, generally associated with old age, arthritis or injury. 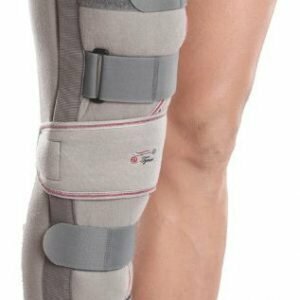 Anatomically shaped with reduced compression on patella ensures no Chondromalacia, even on prolonged use, provides better compression and grip, easy knee movement and Improved comfort.